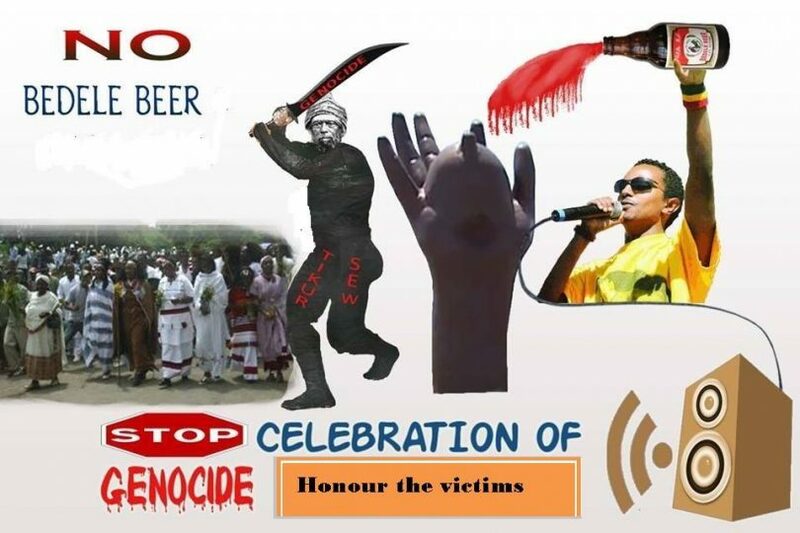 (OPride) – A hyperactive social media campaign to boycott Bedele Brewery’s exclusive sponsorship of controversial Ethiopian singer Tewodros Kassahun has garnered more than 13,000 supporters in less than 24 hours. Bedele Brewery, a local subsidiary of the Dutch beer maker Heineken NV, announced its agreement with Kassahun for a year long national tour at a press conference in Addis Ababa last week. Kassahun, better known by stage name Teddy Afro, is a polarizing pop star in Ethiopia. His fans admire his musical talent while critics despise his unapologetic hero-worship of past Ethiopian rulers. Teddy has songs idolizing both emperors Haile Selassie and Menelik II. The viral campaign, which goes with a hashtag #BoycottBedele, is asking beer drinkers in Ethiopia to ditch Bedele products and also pressure regional officers to withdraw the sponsorship. 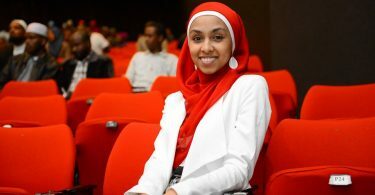 It has reportedly been featured on the state-run Oromia radio, which broadcasts in Oromo language to millions of listeners in the populous state. Not everyone is happy with the campaign. 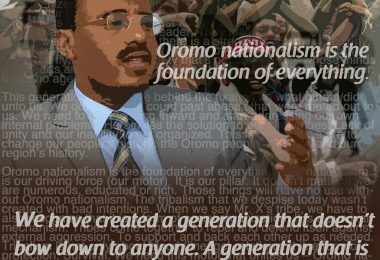 Several Ethiopian activists have characterized the campaign as ’emotive’ and questioned the motives behind the campaign. The backlash against Teddy is in part heightened by a comment the singer made in an interview with local magazine, in which he reportedly said, Menelik’s war of conquest in southern Ethiopia amounted to ‘a holy war.’ Others cautioned that Teddy’s crusade gaffe was ‘unconfirmed’. However, the organizers insist that, while the comment might have given them a renewed impetus, Teddy’s tour would have been boycotted even without the comment. “Teddy’s glorification of the 19th century monarch, who committed ethnic cleansing against various nations and nationalities in southern Ethiopia, is not new,” reads their press statement. Others worry that the campaign amplifies an already tense ethnic relations. This remains one of the most contentious events in modern Ethiopian history. Menelik’s statue stands erect near Addis Ababa City Administration not far from where his army massacred Oromo peasants at the battle of Gulale. The Oromia Regional Government has recently erected statues in Anole and Calanqo – where such heinous crimes as mutilation and mass killing took place – in remembrance of those who perished under the barrel of Menelik’s guns. 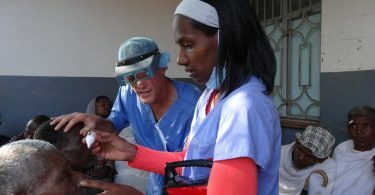 In essence, Ethiopia’s history is fraught with painful episodes many of which are rarely, if ever, acknowledged. 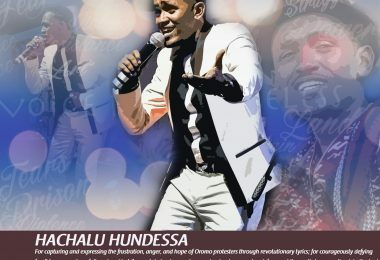 The campaign organizers say the next step is distributing brochures across Oromia, especially in Jimma, Dire Dawa and Adama towns where Teddy is expected to hold concerts. They are asking locals to stay home and more importantly use civil disobedience to obstruct the concert.